This single from Hieroglyphics crew, off their upcoming collab LP called “The Kitchen”, which Sacramento DJ/Producers the Sleeprockers. This is probably one of the dopest collaborations in HipHop. If you are in to REal Music you will appreciate this joint. Please tell us what you think below. 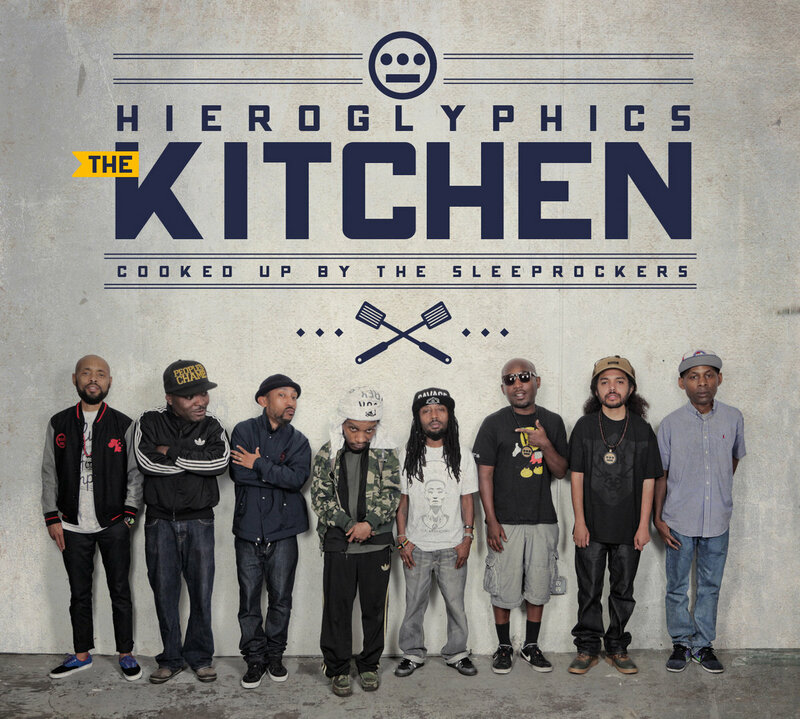 Different sound, different flow - Hieroglyphics - "The Kitchen LP"